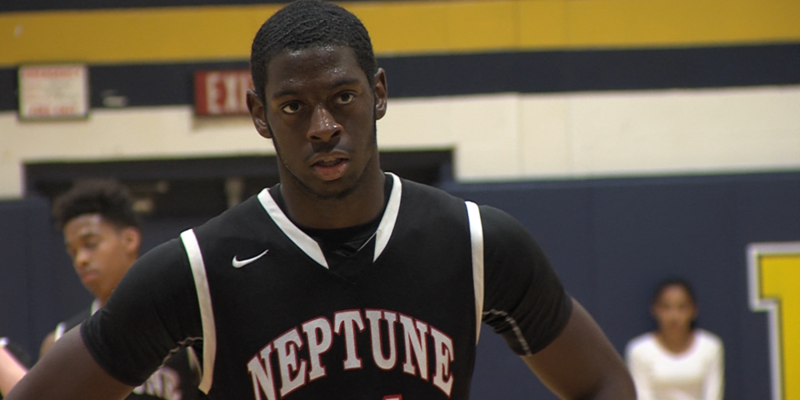 Jersey Sports Zone is excited to launch our high school basketball coverage. We’ll bring our cameras around the state every day during the winter and we’ll post our daily higlhights recap each day. Thanks to our sponsors for giving us the ability to bring you this great coverage. Toms River North graduated most of it’s talented roster from last season that produced a 28 win campaign, but the new look Mariners did not skip a beat on opening night. Toms River North took down their crosstown rival Toms River South in dominating fashion with the help of Travis Holland and Holden Petrick. Watch Highlights of the mariners and indians below! 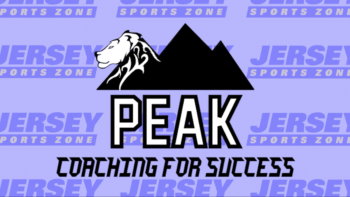 Thanks to Peak Coaching for Success for providing coverage of Toms River North Mariner athletics. It was the beginning of a new basketball season for Mater Dei Prep, but for Junior Alexander Rice it was his first with the team. He quickly got adjusted and thanks to his efforts on both offense and Defense the Seraphs got their first win of the season over Keansburg in exciting fashion. If they can keep up this play Mater Dei could be one of the teams to beat going down the line. JSZ’s Nery Rodriguez was there for the action! 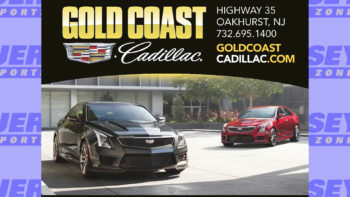 Thanks to Gold Coast Cadillace for sponsoring our Mater Dei Prep coverage on Jersey Sports Zone. Many more highlights to come from the Seraphs because of Gold Coast Cadillac’s support! BCB Bayshore – your community bank is the sponsor for our Saint John Vianney and Raritan coverage. 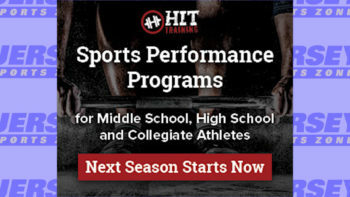 Thanks to BCB Bayshore for allowing us to get great highlights all year long! Thanks to ServPro of Eatontown/Long Branch for sponsoring our Shore Regional coverage and BCB-Bayshore is our Holmdel sponsor. Thanks to these great businesses for supporting their hometown teams!